The name of this indica-heavy strain can be attributed to the fine red hairs enveloping the plant’s nugs in the trichomes and colas. The tokes are redolent of a skunky smell that almost numbs the nostrils but leaves behind a sweet aftertaste. The THC potency varies from 10%-15% that has a mild cerebral effect and soothes you completely, especially if you’re tired and stressed out. How to grow Skunk Red Hair pot plants? 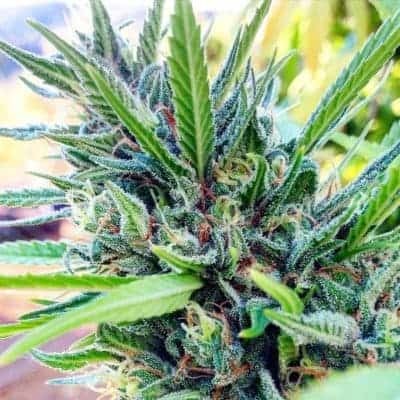 Growers, particularly those who’ve recently taken to growing cannabis for private use, will be delighted to know that Skunk Red Hair needs minimum effort to cultivate. 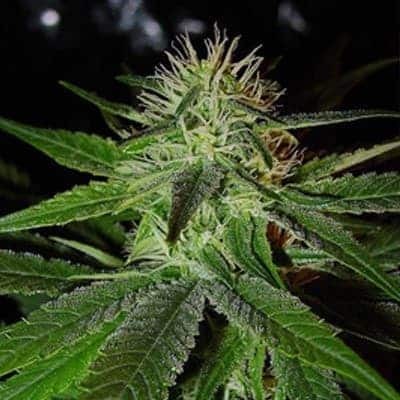 If you simply follow the instructions of the breeder from whom you source the strain, you’ll soon see your saplings developing into 3-4 long plants bearing trichomes replete with buds having red pistils. 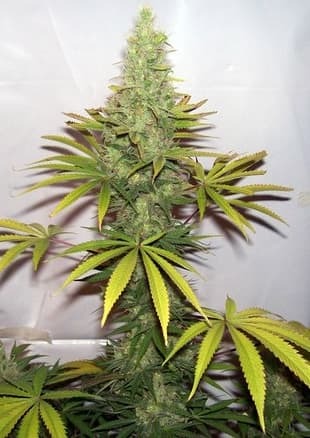 At the same time, you can expect a heavy crop of buds during harvesting time. Skunk red hair is more amenable to tending indoors than outdoors. Buds appear on the stems 8-9 weeks following seeding. 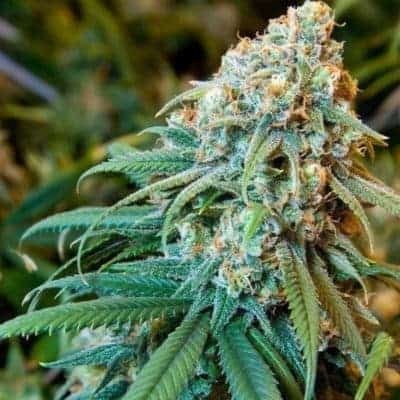 In every sq.meter of indoor grow setting you can look forward to collecting about 475g of buds. September is the ideal harvesting month when growing the strain outdoors. 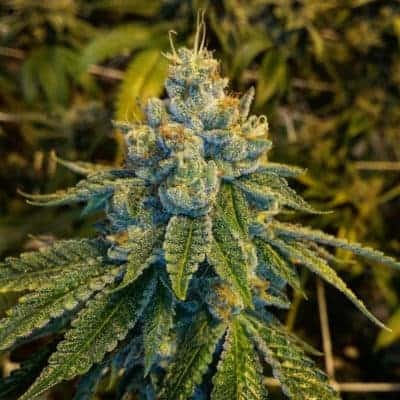 Each and every plant yields up to a maximum of 700gs of buds. The plants have a huge appetite for nutrients. So, make sure you feed them with sufficient doses of organic nutrients like potassium, phosphorus, and nitrogen. You can grow the strain in soil medium as well as in a hydroponic environment. Ensure that the plants receive sufficient sunlight/artificial illumination and air. The moderate THC level of 10-15% implies that it takes about quarter of an hour to be fully hit by the highs. Once the high sets in deeply, you feel a buzz that is uplifting and ecstatic. The strain has an overpowering skunky smell with hints of fruits and natural sugar that gets transported as flavors.